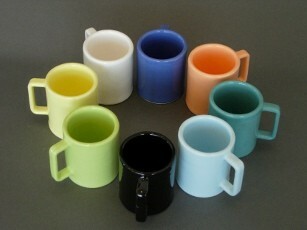 3D Printed ceramic is now available in 8 different colors! 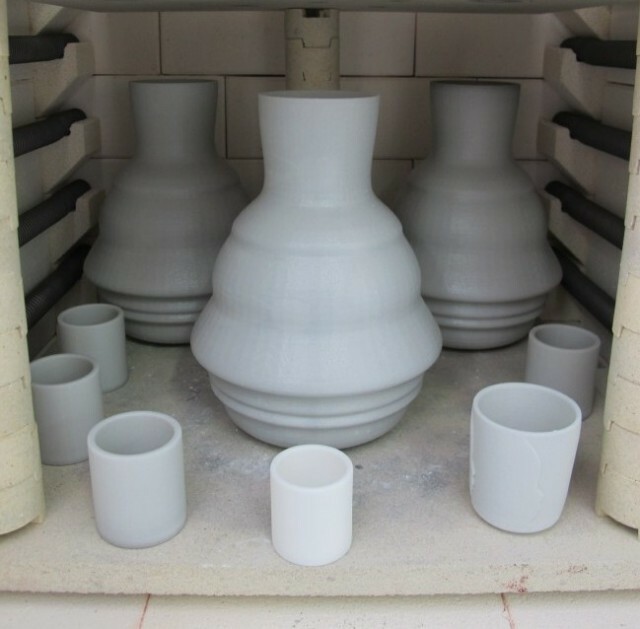 Sculpteo Launches 3D Printed Ceramic in 8 Different Glazing Colors! 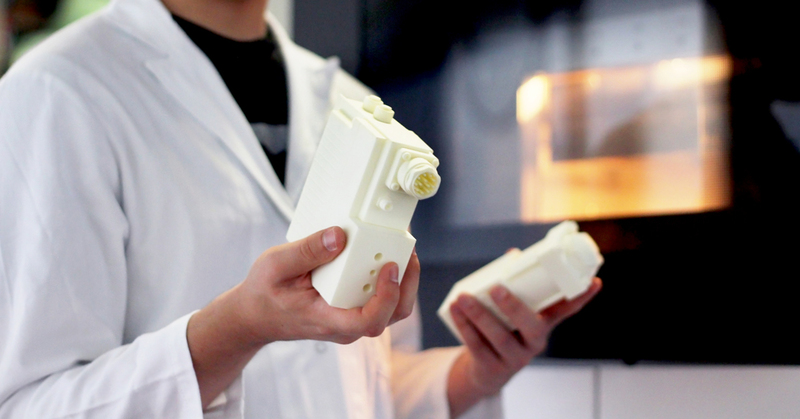 Sculpteo officially launches today its 3D printed ceramic material! Our 3D printing ceramic material is all about creating beautiful final products. If you want to 3D print finished products with a very good-looking surface, ceramic will become soon your favorite 3D printing material! With our ceramic, the surface of your 3D printed objects will be smooth and shiny. Colors are very vivid. Our ceramic is heat and water resistant, which means for example that you will be able to drink ice water or coffee in your 3D printed mug or eat food in your 3D printed plate. Lots of designers that we met asked us if our 3D printed ceramic is real ceramic. The answer is yes. We use a specific compound power that is then glazed at more than 1000°C. Of course, it means that you will have to take care of your 3D printed ceramic objects. They are as fragile as traditional ceramic. Simply keep in mind that small details won’t render properly with this process, even if you can create pretty complex pieces. Minimum thickness is 3mm (0.118 inch) for a global size under 200mm (7.8 inch) and 4mm (0.15 inch) if the global size of your object is under 300mm (11.8 inch). 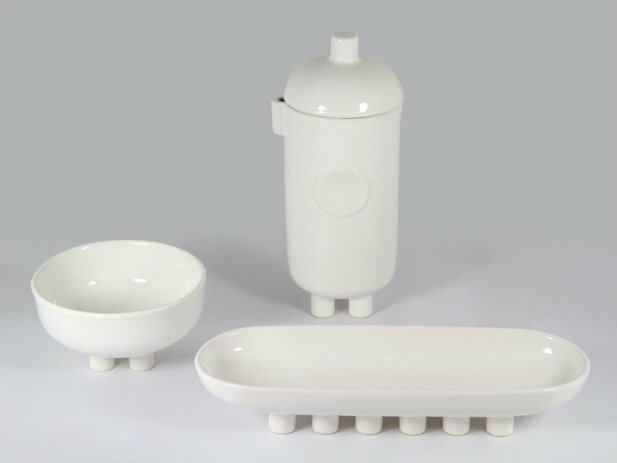 All the technical specs for our ceramic material are detailed here.